Klau Geomatics has a long history at the forefront of technology in the geospatial sector. 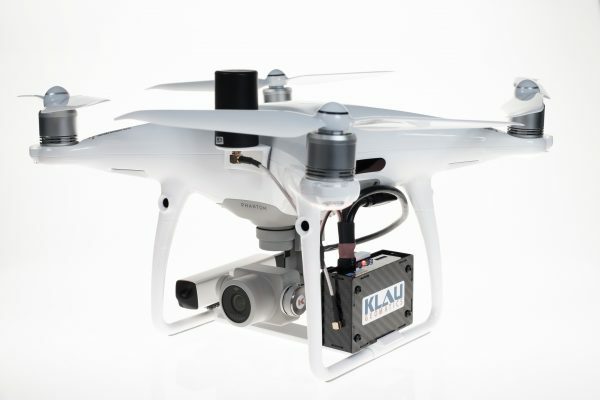 KlauPPK development and commercialisation remains under the Klau Geomatics company. 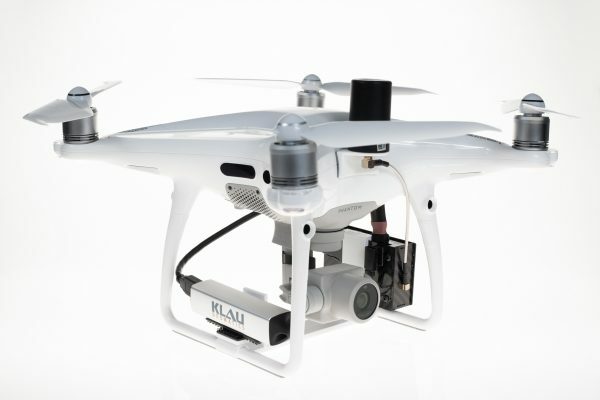 The Klau Geomatics PPK hardware and post-processing software has been in development for over 4 years and is regarded as the most sophisticated, accurate and reliable solution in the industry. The modular hardware is drone and camera agnostic and can be moved between platforms, enabling the greatest cost effectiveness for fleets of various aircraft. 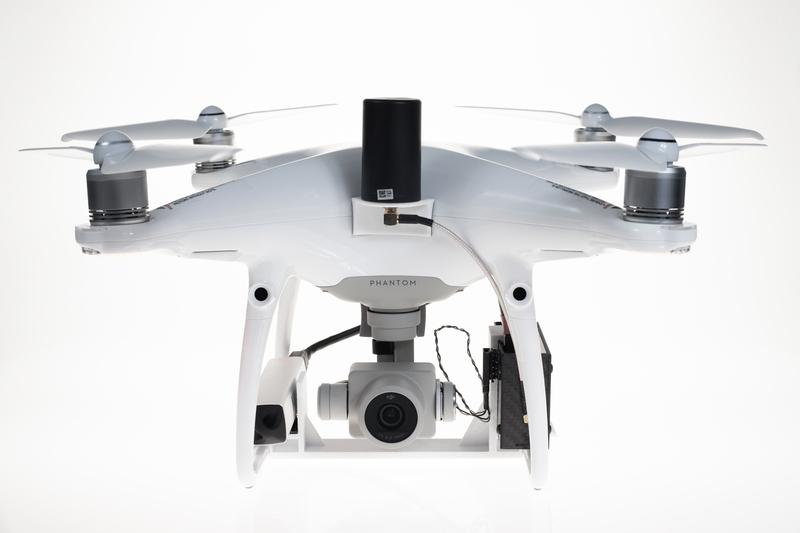 Compatible with manned aircraft, drones from DJI, Yuneec, Intel and other custom drones, handheld and terrestrial camera systems. KlauPPK Software is the most sophisticated PPK processing software on the market. The KlauPPK software gives serious attention to detail, applying 3D lever arm corrections and transforming data with published coordinate systems, geoids and site localization. R&D is the focus of this operation, with many new development paths currently active. 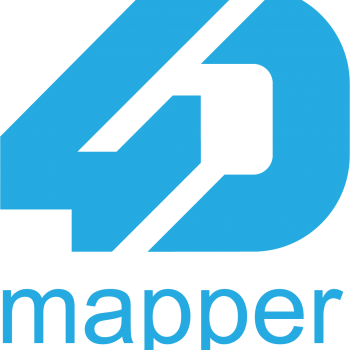 4DMapper is a cloud platform to manage, visualise and collaborate with geospatial data. Realising the pending data deluge with the uptake of drones in the geospatial sector, the Klau Geomatics team set out to create an accessible platform to exchange data between the data acquirers such as drone operators, geospatial experts adding value to this data, and end users requiring easy access to visualise the products and create useful outcomes from the data. 4DMapper Pty Ltd was launched publicly in July 2015, enabling users to upload, view and share geospatial data. Tools were added to measure points lines areas and volumes, to extract (digitize) these markups, with multiple users enabled simultaneously to see each others’ work. The product grew to focus on support for 3D Mesh models, critical to the asset inspection sector, with a workflow to click on a model, find the best original photos of that point, annotate the photos and create a database of results. The product continues to develop with the current focus on meeting the needs of enterprise customers. 4DMapper Pty Ltd continues to develop innovative technology in streaming 3D geospatial data. 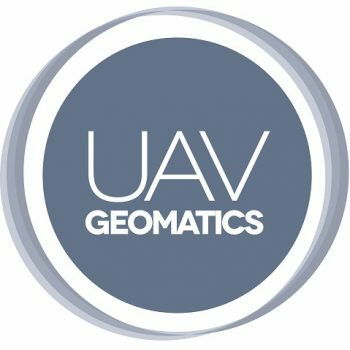 UAV Geomatics is an early adopter UAV service company providing mapping and surveying services for waste management and land development, primarily with an advanced large fixed wing UAV. Robert Klau was the Chief Operator and Chief RPAS Controller of the company for a time until the hiring of a dedicated pilot. Rob has 25 years of international experience as a consultant/contractor in mapping, surveying, photogrammetry, remote sensing and exploration. He is founder and director of Klau Geomatics, a successful survey operations company running up to 5 remote survey crews, now manufacturing the KlauPPK GPS receiver. He founded, grew and successfully exited a UAV mapping company. Rob has solid domain expertise and a broad perspective on the geospatial industry. He holds a Bachelor of Surveying degree and ESP-AP SSSI certification. Adam has over 17 years of experience in photogrammetry and mapping with in-depth technical and product knowledge and strong academic credentials. He ran a geospatial consulting company in 2000, lead research and development for a progressive drone manufacturer, and was instrumental in developing a new generation of high-end aerial mapping systems for UAVs. He has BSc in Surveying, MSc in Photogrammetry and PhD in remote Sensing. Please get in touch for more details. 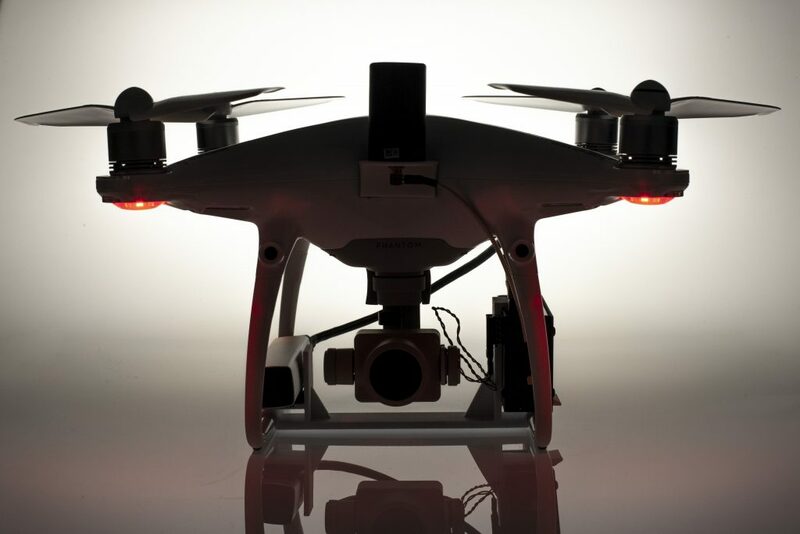 We can tailor a solution for you to turn your aircraft or UAV into a precise mapping machine.